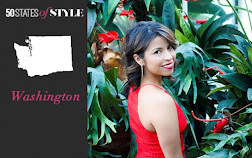 NYFW IFB EVENT: MY OUTFIT AND SOME FLIP CAM SNAP SHOTS! One of the main reasons I had to go to NYFW this season was to attend the Independent Fashion Bloggers Party. I saw the pictures from last year, then I found out who was going this year and the hard work thecoveted and clutch22 had put into it, I knew I couldnt miss it. I was so glad I didn't. First things first, what was I going to wear? 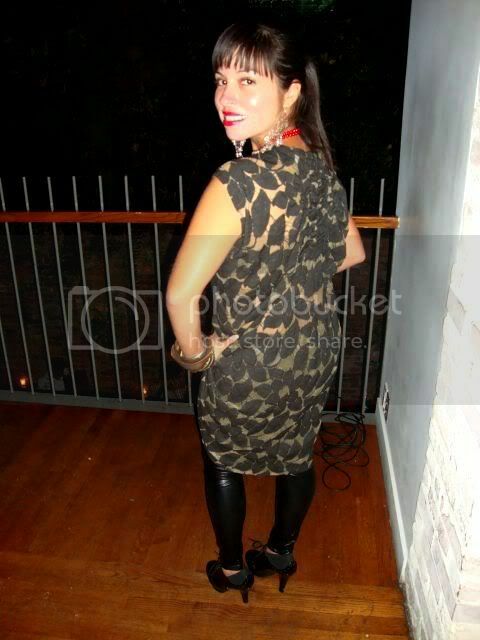 Once again thank you to Tatters for this amazing Crea tunic in this picture. If I could have, I would have walked backwards all night. 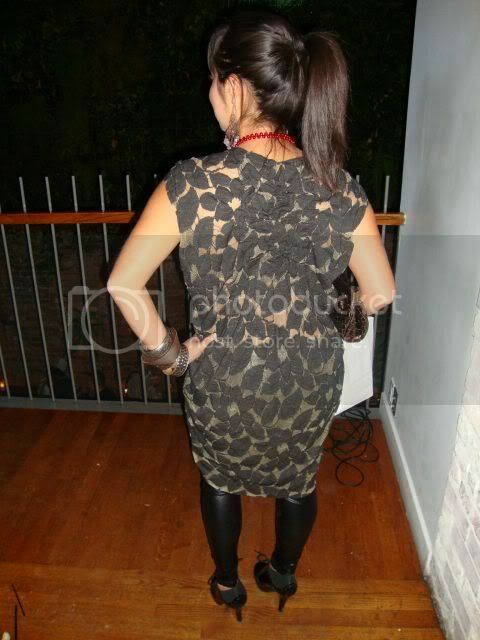 As soon as I saw it I knew I had to wear it to the IFB party, I just had never seen anything like it. I paired it with my liquid leather leggings, my lace up shiny heels and my brown metallic Alexis Hudson Clutch from Clutch Boutique and I was ready to party. DreamSequins pulled out the sequins and sheer pants for the party. I loved the combo! Clutch22 represented Seattle in a Jesica Milton One of a Kind called the "Jordana" - this picture does not do it justice. To say I was obsessed with MarketPublique's earrings is an understatement. They were a converstation starter for sure, loved them. These are the lovely Nubiasnonsense shoes, I just thought they were darling and complimented her whole outfit so well. Go to her website to see her whole look! Of course once the IFB party was over, we all headed to a little place called The White Star, to have a little after Party. In an effort to make Wendy giggle, Nissi and I decided to give her kisses! It was a great last night in NYC and am so glad I got to spend it with such lovely and inspiring ladies! I will try and make it a mission to go next year. All the pics on everyone's blogs look so fun. I really enjoyed those kisses. Now I'm writing your initials in hearts on the cover of my binder. Kids these days still do that, right? It was great meeting you, even if I couldn't stay for IFB! But I hope to be back for next NYFW. Maybe we'll have another! You look amazing and I soooo wish I could have gone! Alix it was so nice meeting you! You looked stunning that night i loved your outfit! I was so sad to miss the IFB shindig - next year for shiz!! Awww! Thank you for the nice comment about the earrings!